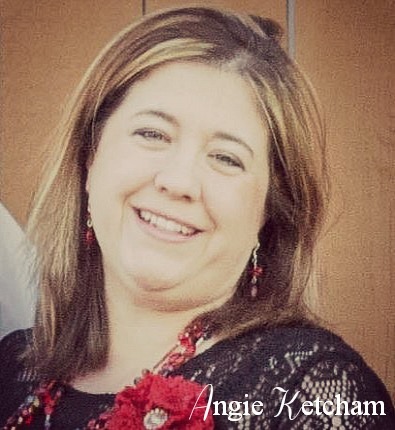 To we are so excited to welcome Angela Ketcham to Woman to Woman Ministries! Angie will be our new family writer around here. Angie was born a Yankee girl, moved to the South, and raised in the Midwest after the age of 9. She loves her family roots and simple life and has raised her children, together with her husband, Tim, to love God and family. God called her to ministry at a young age, and she has pursued that calling, working in various Children's ministries for the last 20 years. She has been on an adventurous journey of adoption of 3 girls since 2009, and currently home schools her 3 youngest children, ages 11, 14, and 16. She has a passion for life and seeing parents excel at raising their families in the ways of the Lord. Please help me welcome Angie to Woman to Woman! Welcome Angie! So glad you are joining our team!